Our dental office not only take Metlife insurance like the average dentist in the dental industry. We are a Metlife preferred provider office that offers anxiety-free sedation services including twilight sedation and general anesthesia. We are metlife dentists serving the city of Plantation and Fort Lauderdale. Our dental office is in-network with all Metlife PPO dental plans in Florida. If you have MetLife insurance benefits through your employer you can set up your appointment online with us. You can also make an appointment over the phone with Maria Sherman. She would answer your phone call and any questions you may have about your insurance plan. As a participating provider, we file your dental claim.If you have questions about your benefits you may contact us directly or your MetLife company's benefits administrator. For faster insurance verification services you may call Maria Sherman at (954) 432-7771. We can help you with your specific coverage, procedures copayments, eligibility, deductible, maximum annual allowance and more. Selecting a MetLife dentist who meets your needs and expectations is a decision that's too important to make without careful consideration. Feel free to gives us a call with any questions you may have. Dr. Max Arocha and Maria Sherman are here to help you answer any questions about your MetLife dental insurance and dental procedures in general. We are now accepting METLIFE patients for dental care from all ages. We are a MetLife dentist serving south Florida including Dade and Broward counties. Some of the cities we are now serving are Hollywood, Lauderhill, Fort Lauderdale, Davie, Plantation, Cooper City, Weston, Pembroke Pines, Sunrise, Miramar, Hallandale, Miami and Boca Raton. As of 2019, the answerer is yes. Plans with surgical implant coverage are available. Prior authorization may be required for certain specialty care treatments like dental implants. Services related to the surgical placement of a dental implant are usually limited to one per year with replacement of a surgical implant frequency limitation of usually one every 10 years. Implant crown replacement is usually limited to every 5 years if unserviceable and cannot be repaired. The frequency limitations of certain other implant covered services are set forth in Metlife fee schedule. For in-network provider, the co-payment for the first visit is $0. The MetLife Dental Copay Plan is a dental plan in which you make a copayment based on a fee schedule, called the Procedure Charge Schedule. Our Procedure Charge Schedule is based on our ZIP code 33324 where our dental’s office is located. Each time you need dental care, you can visit any licensed dentist you choose. However, if you visit a MetLife preferred network provider like our office Plantation, you save money since providers in the network charge lower negotiated rates. If you visit an out-of-network provider you must meet an annual deductible, you pay a higher copay and your annual maximum benefit is reduced. You can compare Metlife Dental Copay Plan benefits to the other dental plan to determine if it will meet your dental needs. An office visit co-payment is a fixed dollar amount or a percentage that you pay for each dentist visit or for each dental service provided. For example, with some plans, you may pay a fixed amount such as$0, $5 or $10 per visit. Other plans will charge you a percentage of the total fee - or dental co-insurance -- for the visit. So if your co-payment is 10% and the dentist visit was $200, you would pay 10% which, in this case, would be $20. 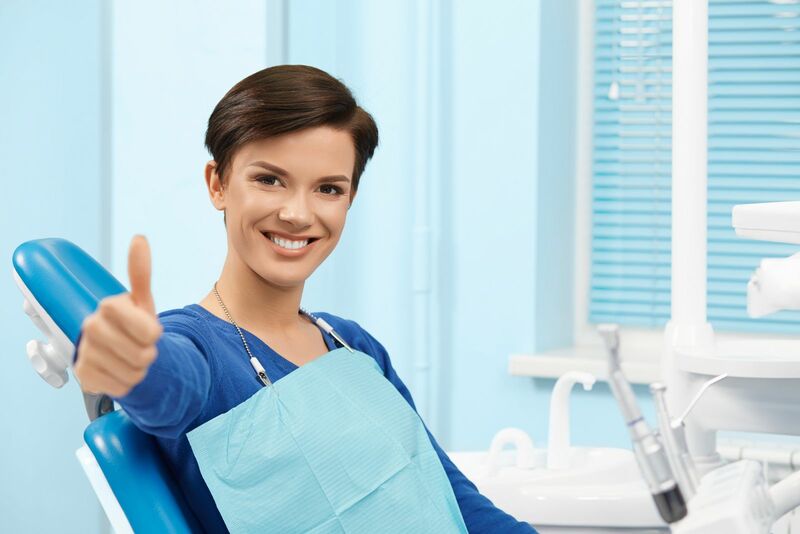 When you receive dental services from a participating Metlife dentist, you are responsible for the co-payment for any covered services you receive. There are no annual maximums, deductibles or claim forms to complete. For Florida residents, if you or your family members receive a dental service not listed on the MetLife Schedule of Benefits, you will save on your out-of-pocket costs—25% off the Metlife provider’s usual and customary fee for the service. How much is a Metlife dental Insurance deductible? A MetLife dental insurance deductible is the amount of annual dental expenses that a MetLife dental plan member must pay before the plan will begin to cover expenses. For example, if your plan has a $50 deductible, you will pay the first $50 of your dental expenses before your dental plan begins paying the expenses. Only expenses for covered services apply towards Insurance deductible. 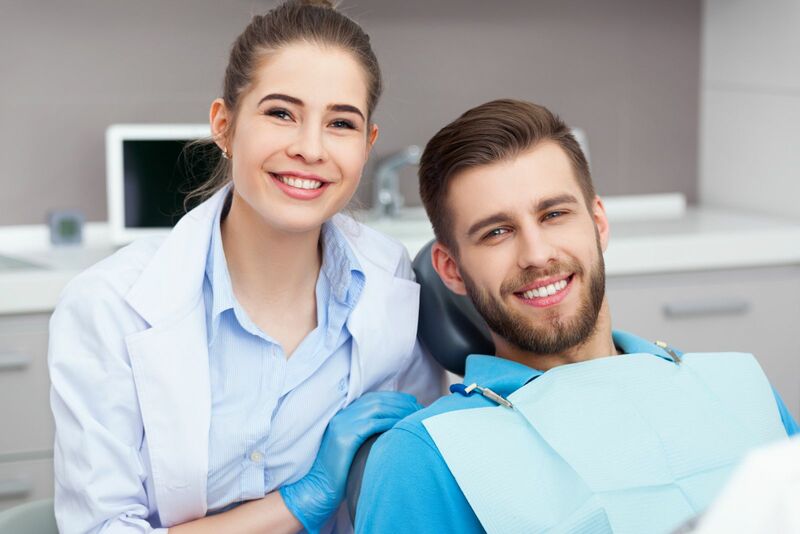 For example, if you paid $1,000 for Wisdom teeth extraction that was not an expense covered by MetLife dental insurance plan, then the $1,000 will not apply toward your annual deductible. Select benefit design features are provided below, including the approximate copy percentage you may be asked to pay at the time dental services are rendered in our Plantation dental office. Keep in mind benefits plan depends on the coverage you select. Your cost for the MetLife Dental plan depends on the coverage you select. Enrolling in MetLife dental plan is limited to certain times or events during your employment. As a 2019 participating MetLife dental office, we provide emergency service to our existing patients of record 24 hours a day, 7 days a week. MetLife Dental insurance provides coverage for dental emergency visits and most dental emergency procedures. To learn how you can receive emergency dental services and see details on how emergency care is defined for MetLife Dental plan call us at (954) 432-7771. Once you've made your online appointment or over the phone appointment with Maria, when you arrive, we talk to you about your dental needs and details about your MetLife benefit plan. If your plan uses a special claim form, we complete the form for you. Our dental office has New Patients Forms for you to fill out. These dental forms gather information about your medical, dental and family history as well as information about your MetLife dental plan, so we can bill appropriately. Make sure you disclose all medical and dental problems including any allergies you may have and all medications you are taking. We develop a treatment plan for you and discuss it with you. We will provide treatment options with applicable Metlife copayments. If needed, we will offer Oral or Nitrous Oxide sedation. We carefully screened for the periodontal disease. We explain techniques that will help you prevent dental health problems. We provide dental health instruction - either by Dr. Max Arocha, Dr. Karla Jaquez or our hygienist Fabio Gil. Our online booking system works by processing secure online reservations made through our website. The data is then passed to a front disk dental receptionists which manage our dental appointments. BOOK your MetLife dental appointment ONLINE! Manage MetLife Dental Insurance plans access dental health resources. PPO Dental provides the freedom to visit any licensed dentist or save more by visiting one of over 135,000 MetLife Preferred Dentist Program dentist locations nationwide. Metlife dentists in Plantation, Fort Lauderdale, Davie, Sunrise, Deerfield Beach, Hollywood, Weston, Cooper City, Miami and Boca Raton.